We have honeybees for sale from springtime onwards. 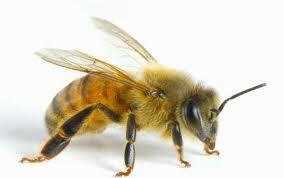 We can supply bees for your own hive. Simply bring your single brood box with 8 frames of foundation or your four or six frame nucleus box to our apiary in Upper Beaconsfield and we will add a colony with a laying queen. We will monitor the hives for a few weeks to ensure that the foundation is being drawn out and there is brood established before you pick your hive up. 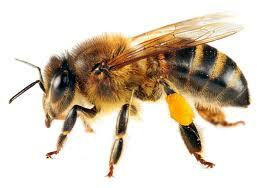 The colony of bees added to your hive box is guaranteed disease free and to have a vigorous laying queen. Please contact us for a quote and information about availability.